Incredible wooded tract with lots of beautiful hardwood trees minutes from town. Very quiet country setting with multiple building sites. Older mobile home and barn. Great weekend get-away, building site or ''bachelor'' pad. Recent improvements include a large screened deck overlooking the forest. 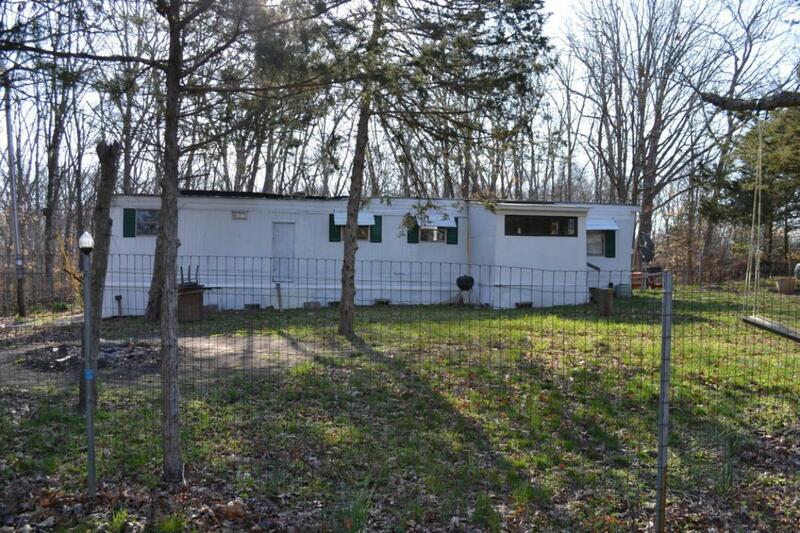 Mobile home is sold as-is. Public TWO MILE PRAIRIE ELEM.